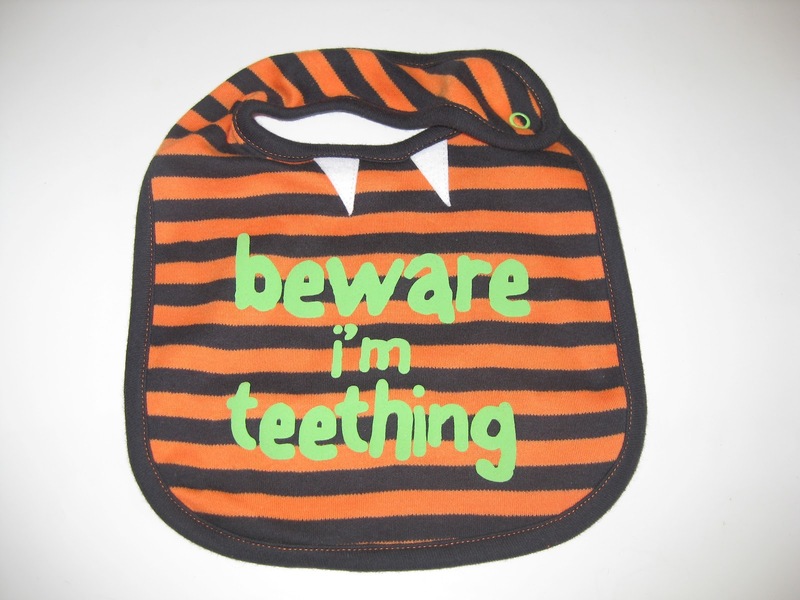 Teething-it’s no fun for babies and even less for parents and carers! It usually starts from around 6 months-although Mini started having symptoms when she was 3 months old. Fever, loose stools, irratability and restless nights are some of the things you can look forward to once those little white buds that have nestled in your baby’s gums since his birth begin to sprout.You may think there’s nothing to be done but reach for the Calpol but before you open that press, have a read of some alternative methods to help your little one! There are lots of natural remedies out there and here are some I’ve found to be particularly effective. Teetha is a homeopathic remedy and can be found in gel form-this allows it to be massaged onto the gums, so you can pop some on a soother and onto baby’s mouth. Chamomilla is another homeopathic remedy and is great for when baby is very hot and bothered. This comes in tiny pellet sugar pill form and is placed on baby’s tongue where it quickly dissolves. Acupuncture can also help! There are two points on the hand which are easy to reach and have a great influence on pain. Look for these points on yourself and then find them on your baby. LI4 or Hegu is found in the ‘web’ of flesh between the thumb and fore finger and approximately half way of the distance of the second metacarpal bone, or the bone in between the knuckle of your first finger and your wrist. The point is closer to this bone and you should feel a dull ache when you press on this. Just a word of warning for any pregnant mums-do not seek out this point on yourself as one of its other functions is to initiate labour!! LI5 or Yangxi is found just a little bit further on from LI4, very close to the wrist. If you flex your thumb back towards your body, you should see a small hollow form right at the base of the thumb. It’s known as the ‘anatomical snuffbox’ and right in the centre of this hollow is your point. LI11 or Quchi is found at the elbow and is the main point in the body to clear heat. This can be handy when fever strikes your little one. It is found by bending your elbow, placing the fingers of your other hand underneath your elbow so that both arms are in a parallel position to each other and bringing the thumb just at the bend of the elbow into the soft fleshy part and pressing down hard.Locating and gently but firmly massaging these points a few times a day should alleviate symptoms. You can also try putting a teether into the fridge which should help cool hot and bothered gums. Hopefully these remedies will help soothe the savage baby and make daily life a little less stressful for mummies and daddies!